ARTifacts: Happy National Coffee Day! Down a cup of Joe with Vincent van Gogh’s The Drinkers or stir up some imagination with Jackson Pollock’s Greyed Rainbow. 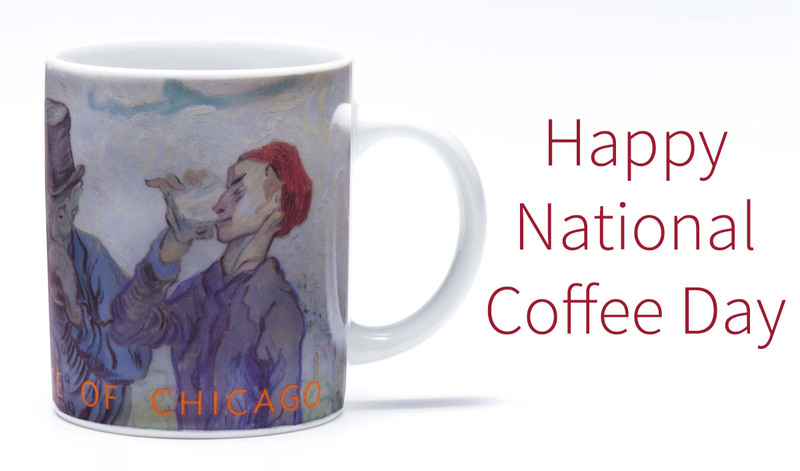 Today, to celebrate National Coffee Day, we hope you choose your favorite brew, and enjoy a cup of coffee with a masterpiece from the Art Institute of Chicago’s collection. Shop our tabletop collection here.